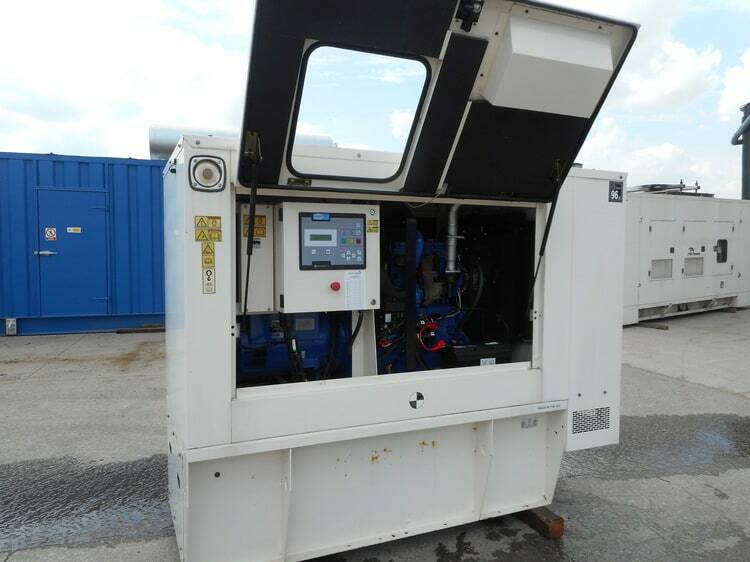 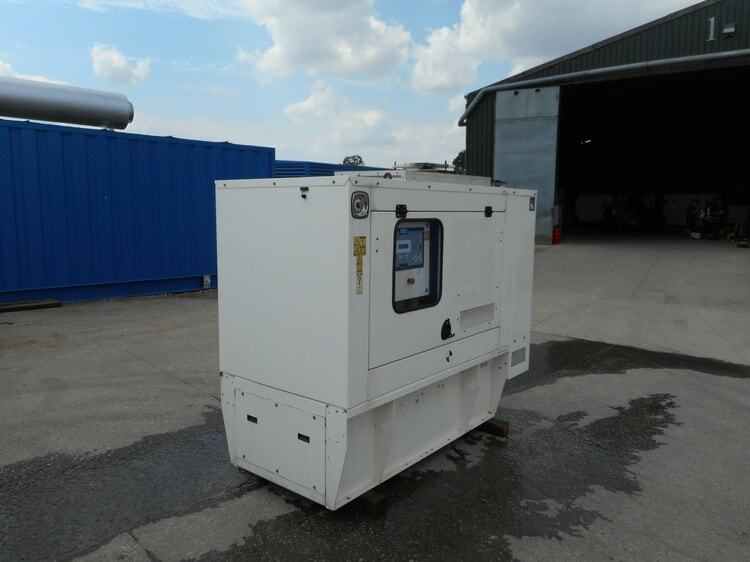 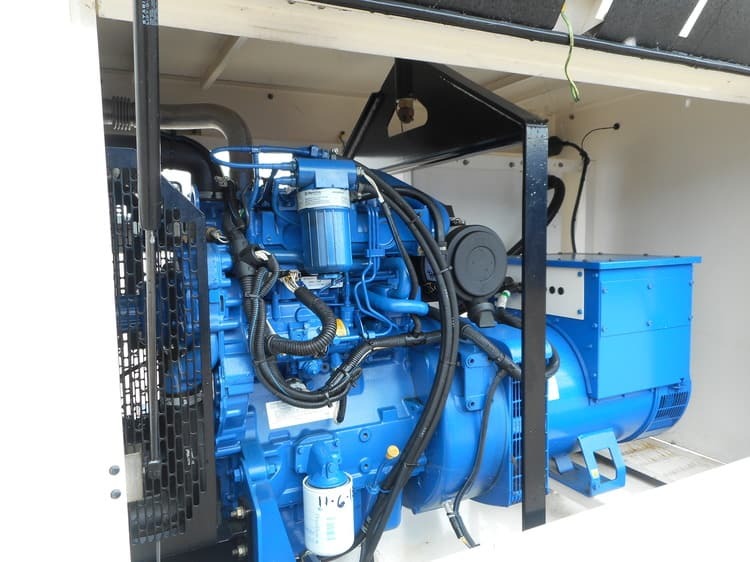 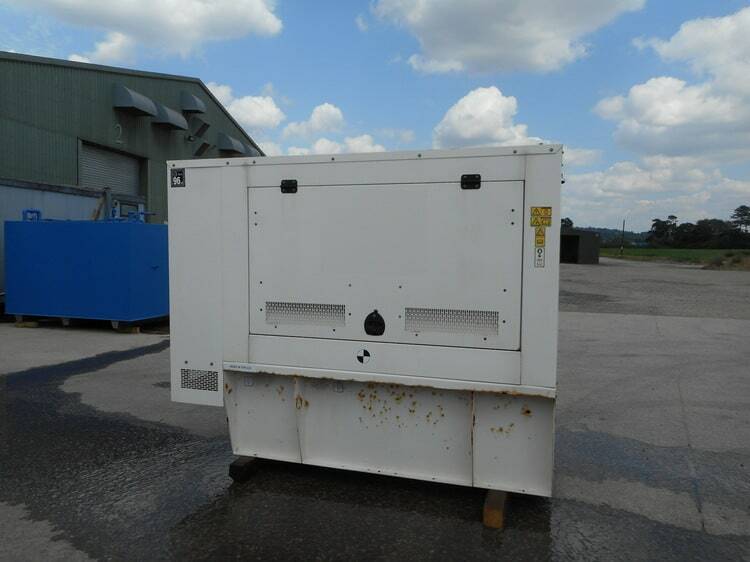 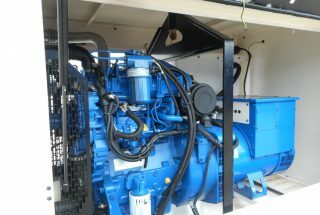 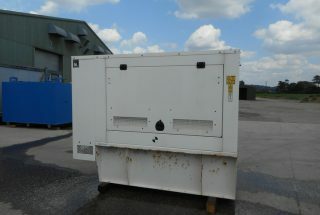 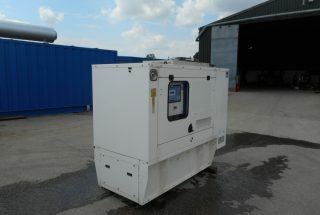 An excellent condition FG Wilson Used Diesel Generator for sale. 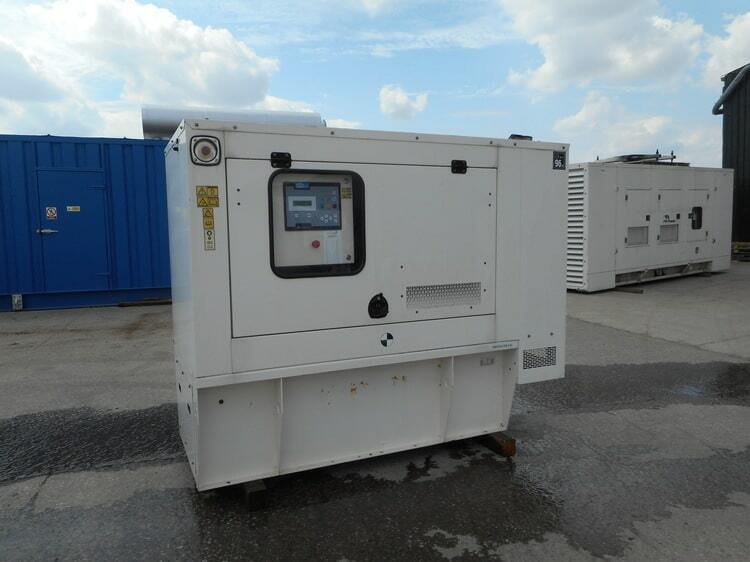 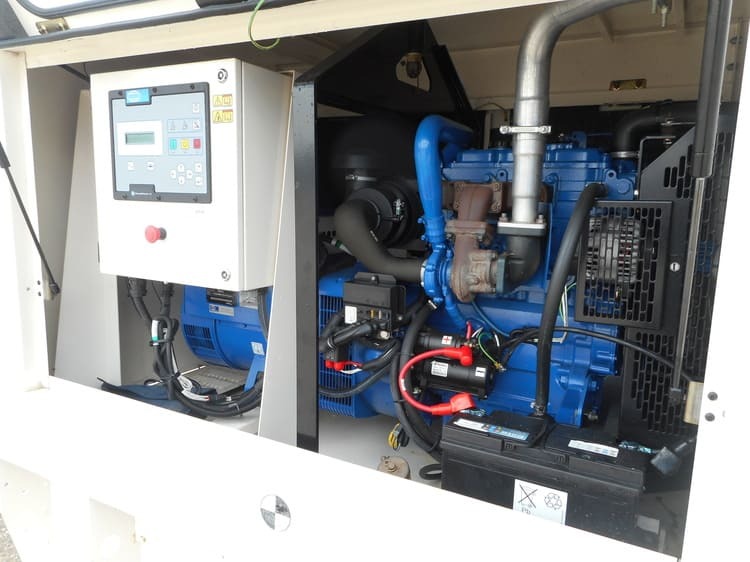 This generator has a Perkins 1103A-33TG2 : 3 Cylinder inline water cooled turbocharged diesel engine. 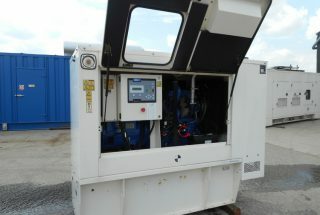 Powerwizard 1.0 autostart control panel with 100 Amp ABB circuit breaker. 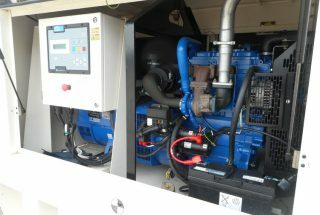 Extended Run bunded base fuel tank. 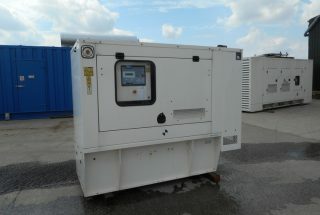 The generator is Ex- standby with low hours.